W2P 2017 Has a Keynote Speaker! The Write to Publish team has seen some changes in the past couple of months. We unfortunately lost one of our members. But on a happier note, team member Jessica Clark joined me as a comanager. Despite the shuffling on our team, we have been hard at work approaching vendors and sponsors, brainstorming panels and workshops, and getting ready for our annual Write to Publish writing contests. 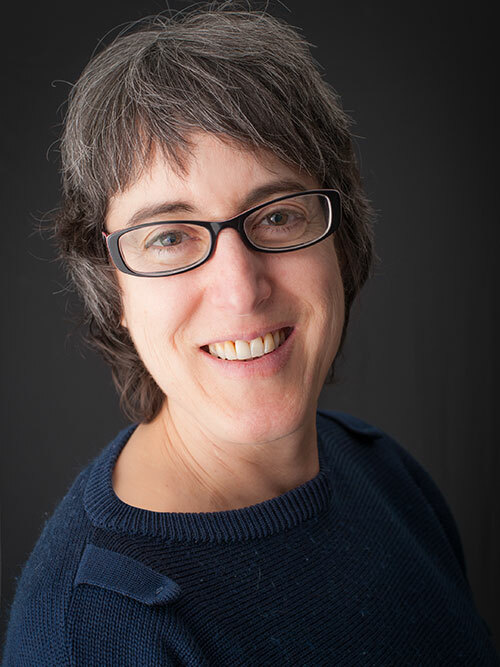 Our most exciting news is that we now have a keynote speaker—writer and editor, Marian Pierce! Marian Pierce graduated from the Iowa Writers’ Workshop, where she received the Paul Engle Fellowship for excellence of prose style. Her short story collection Finding Land: Stories of Japan was acquired by the Multnomah County Library for their ebook catalogue. Other stories have appeared in Gentleman’s Quarterly (GQ), Portland Monthly Magazine, Story, Mississippi Review, Confrontation, Puerto del Sol, Yomimono (Japan), Yoga Rahasvya (India), Creative Writers’ Handbook, Scribner’s Best of the Fiction Workshops 1997, and other publications. She has won fellowships and awards from the MacDowell Colony, Literary Arts, the Oregon Arts Commission, the Kimmel Harding Nelson Center for the Arts, and the Wordstock Literary Festival, among others. Marian was also shortlisted for the David Wong Fellowship at the University of East Anglia as an author writing about the Far East. She has a freelance editing business and has taught at Marylhurst University, the Iowa Summer Writing Festival, and the UCLA Extension Writing Program. We’re incredibly excited to have Marian share her range of experience—in writing, editing, and teaching—with our attendees. Now, we’re turning our focus to our next big project—the design for our marketing collateral. Stay tuned for more Write to Publish updates!